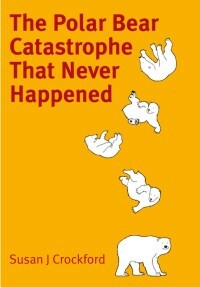 You could call it karma — the death of the polar bear icon after the shameful hubris of polar bear experts back in 2009. That year, the IUCN Polar Bear Specialist Group booted 20-year member Mitch Taylor out of their organization, explaining that his skeptical views on human-caused global warming were “extremely unhelpful” to their polar bear conservation agenda. It’s now clear that Mitch Taylor was right to be skeptical of sea ice models based on pessimistic climate change assumptions; he was also right to be more optimistic than his PBSG colleagues about the ability of polar bears to adapt to changing sea ice conditions (Taylor and Dowsley 2008), since the bears have turned out to be more resilient than even he expected. 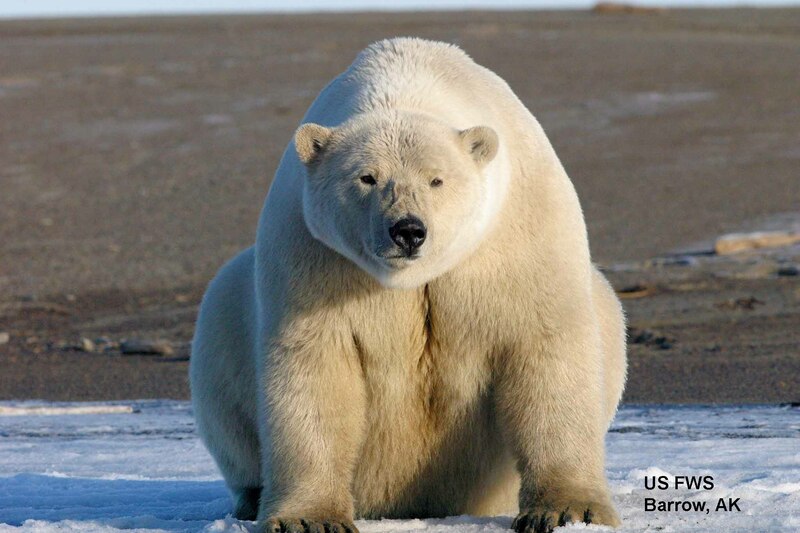 Fat polar bears — not starving ones — dominate photos taken in recent years. The total failure of polar bear numbers to crash as predicted in response to the abrupt decline in summer sea ice in 2007 and persistent low summer sea ice levels since then (Crockford 2017), is vindication for Mitch Taylor. It’s time someone said so. More on the 2009 incident below. It is now past the 15 June 2016 mark and the IUCN Polar Bear Specialist Group (PBSG) has still not acknowledged the 2015 IUCN Red List update on the status of polar bears. See the screencap below, taken this morning. This notice has been up since 14 January 2016 and no reference or link to the November 2015 IUCN Red List update has been posted, even though PBSG members authored the report (pdf here)! What they may not realize is that their silence just drives people who search the internet looking for up-to-date population and conservation status info on polar bears to this site. My posts on population size and conservation status have been the most popular posts since November. 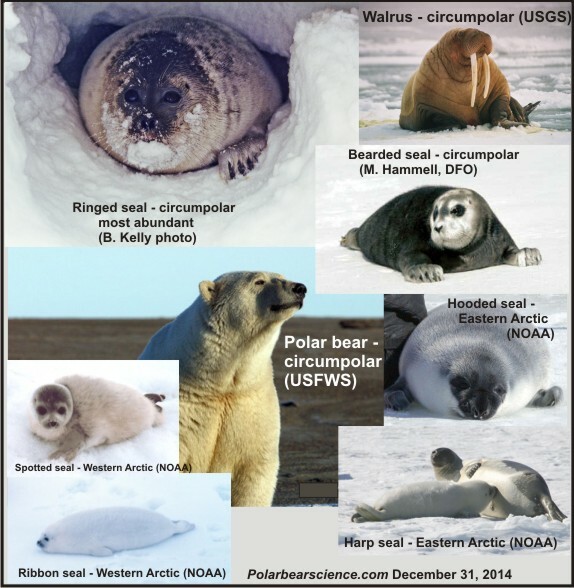 Here’s a new resource for cooling the polar bear spin, all in one place. I’ve updated and expanded my previous summary of reasons not to worry about polar bears, which is now two years old. In it, you’ll find links to supporting information (including previous blog posts of mine that provide background, maps and extensive references), although some of the most important graphs and maps have been copied into the summary. 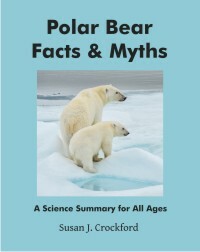 I hope you find it a useful resource for refuting the spin and tuning out the cries of doom and gloom about the future of polar bears — please feel free to share. Pdf here of the text below. This is the 1st anniversary of Canada providing population estimates and trends independent of the pessimistic prognostications of the IUCN/SSC Polar Bear Specialist Group (PBSG) — so let’s celebrate the recent triumphs and resilience of polar bears to their ever-changing Arctic environment. The largest conservation organization in the world says that predictive models developed by polar bear biologist Steven Amstrup are utterly unsuitable for scientifically estimating future populations. 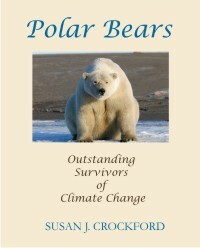 Earlier this year, mathematical modeling experts at the International Union for the Conservation of Nature, who maintain the Red List of Threatened Species, made it clear that Amstrup’s models (used in 2008 to convince the US Fish and Wildlife Service to list polar bears as ‘threatened’ due to predicted global warming) do not meet IUCN standards. I’d say this makes Amstrup’s polar bear projections (Amstrup et al. 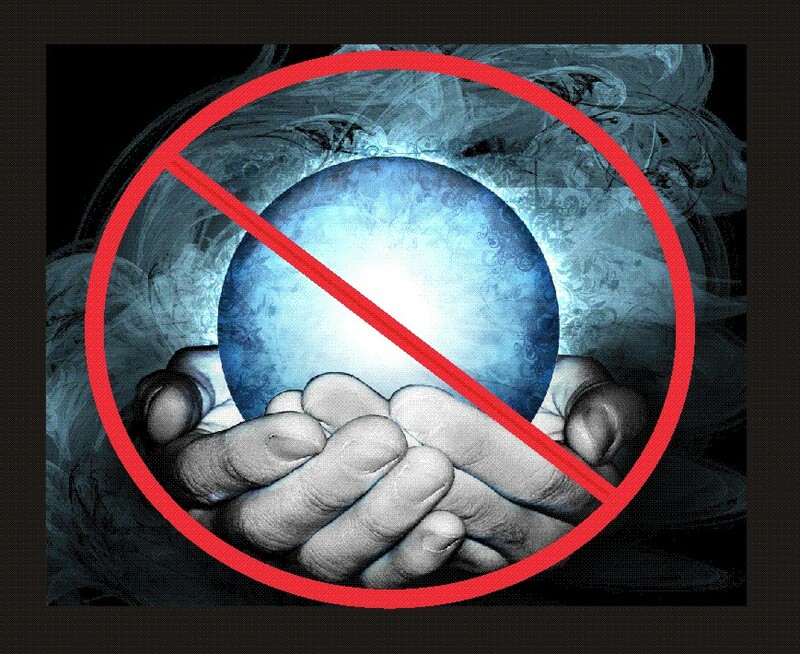 2008, 2010) no more scientifically useful than a crystal ball prophesy, but you wouldn’t know it by his recent actions — or the silence of his fellows.